Kiera Bergman, 19, hasn't been seen since August 4. The boyfriend of an Arizona teenager who went missing earlier this month has been arrested and charged with identity theft and forgery -- alleged crimes not related to her disappearance. 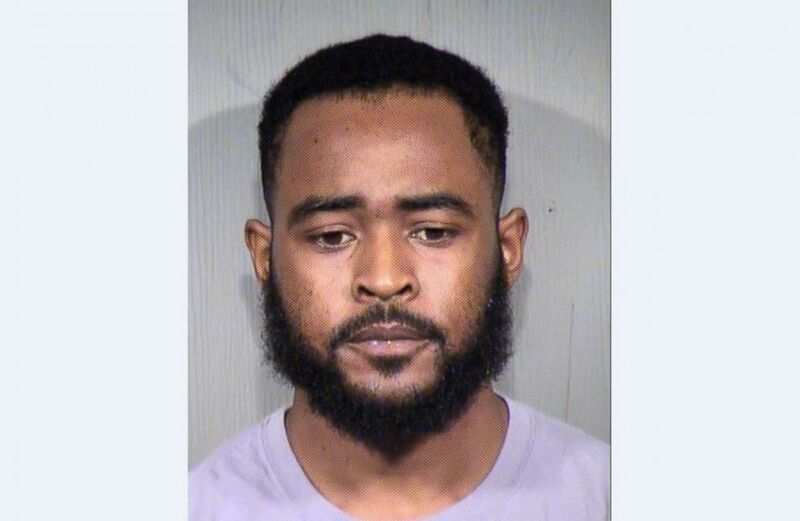 Jon Christopher Clark, 23, was charged with 22 counts of aggravated identity theft and two counts of forgery after a search of his car earlier this week, according to the Phoenix Police Department. Kiera Bergman, 19, who hasn't been seen since she left work with Clark on Aug. 4, is still considered a missing person. Police obtained a search warrant for his car on Aug. 13 and "numerous items with personal identifying information of others, as well as items of forgery were located." Clark, who was arrested Friday, is only facing charges for identity theft and forgery. 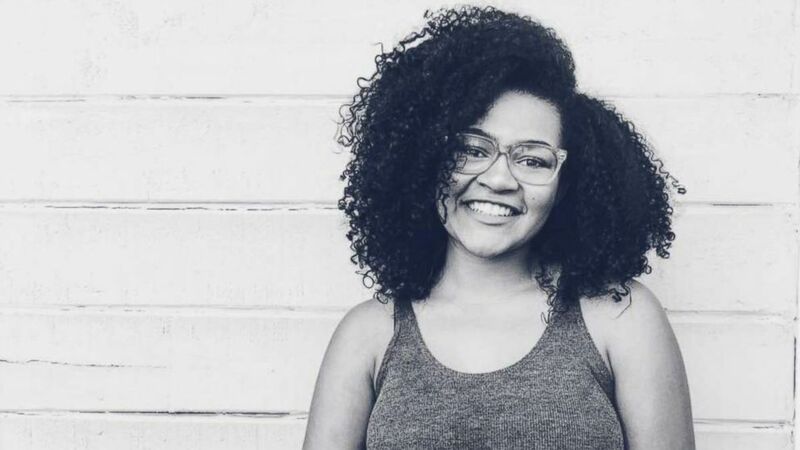 (Kiersten Bragg) Kiera Bergman, 19, has not been seen since she left her job in Phoenix on Aug. 4, 2018. Her family is desperately searching for answers. Bergman left work at a furniture store early on Aug. 4 and was driven back to their apartment by Clark. Before he was arrested, Clark told HuffPost on Friday that the two got into an argument and she left. (Maricopa County Sheriff's Office) Jon Christopher Clark, 23, was arrested and charged with 22 counts of aggravated identity theft and two counts of forgery on Friday, Aug. 17, 2018. Bergman's wallet, purse and car were found at her Phoenix apartment, according to Bergman's father, Chris Bragg. Bergman, who is from San Diego, moved to Phoenix in March to be with Clark, according to her family. Her father described it as an "on-again, off-again relationship," and when they broke up recently, Bergman moved in with a roommate. (Kiersten Bragg) Kiera Bergman, 19, is seen in this undated family photo. 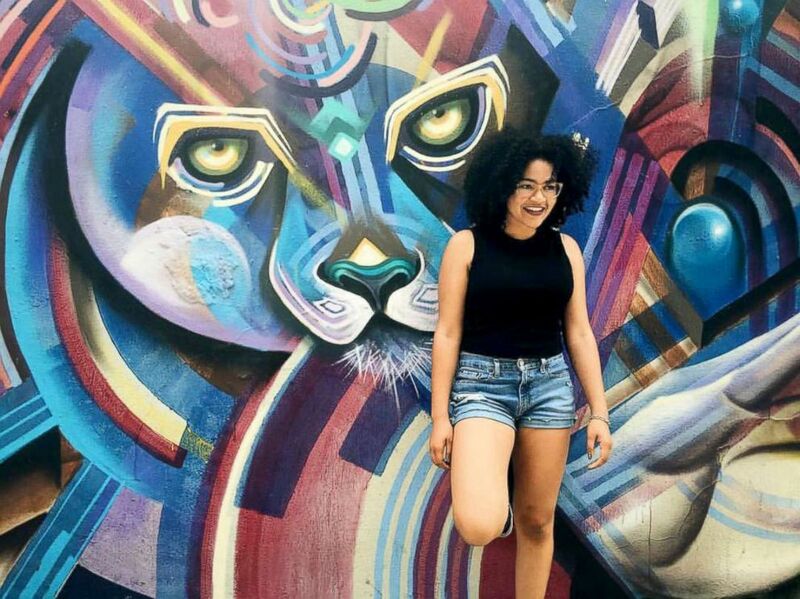 The teen's mother said when she last spoke to her on July 30 she didn't seem like "her normal, happy self." "Once she moved out here, I noticed just a lot of that was kind of changing," Bergman's mother, Kiersten Bragg, told ABC News earlier this week. "I do know that they did fight a lot and I do feel like the pressure of that relationship had a lot to do with her feeling ... she didn’t seem as happy as she was before." "The circumstances surrounding her disappearance are suspicious," police said.